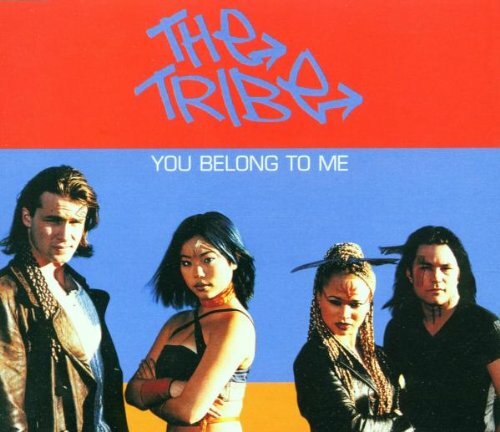 Produced via the Sanctuary label, You Belong To Me is a single released in April 2001 exclusively for German fans. Unlike with Abe Messiah, the CD inlay and information was displayed only in English. It is currently only available in a physical format via secondary sellers.